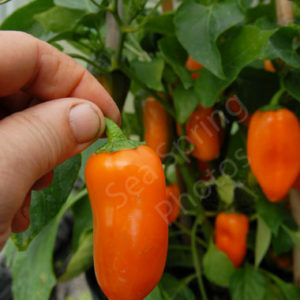 A handsome, Eastern European sweet pepper that produces large, wedge-shaped fruit that have an excellent eating quality. They change from light green to red as they mature. 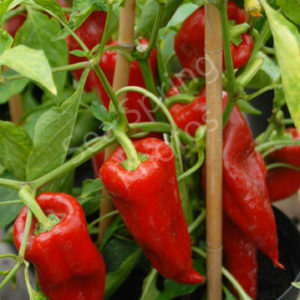 This is the standard in sweet bell peppers, Bell Boy is a productive variety that produce large, good flavoured fruit. Yummy! 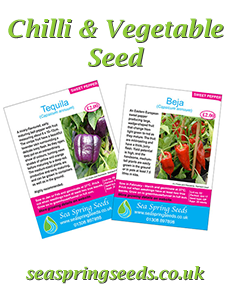 is the only way we can describe this sweetest of sweet peppers. 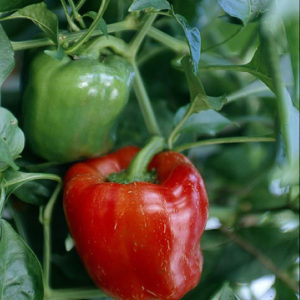 These peppers are often called “Lunch Box” peppers as they are so delicious children will eat them like an apple. 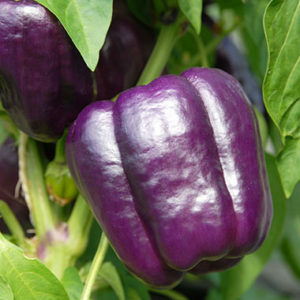 A nicely-flavoured bell sweet pepper with fruit that are a beautiful lavender colour when unripe. As they ripen the fruit go an eclectic mix of colours, ending up a rich red.